Hans Christian Andersen's beloved tale The Snow Queen is an enchanting story of the bond of love and friendship between young playmates Kai and Gerda. When a small shard of a wicked troll's broken mirror lodges in Kai's eye and heart, he loses his joyfulness and sees only the world's imperfections. 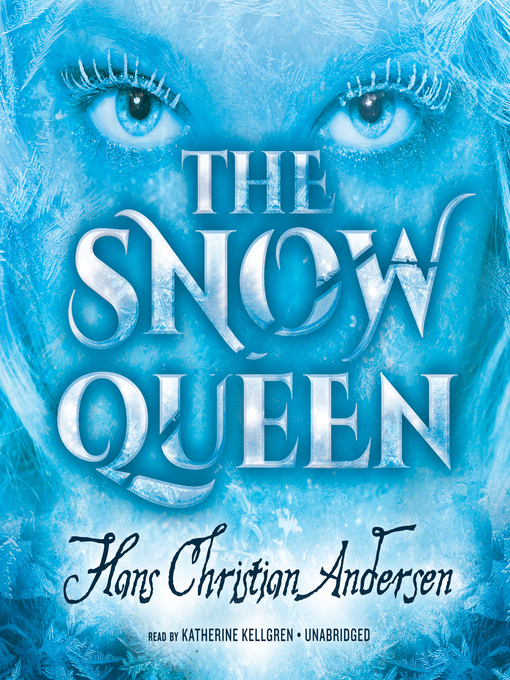 With his heart turned to ice, the Snow Queen kidnaps him and returns to her castle in the far northern reaches of Lapland. Gerda, heartbroken but innocent and full of love, sets out to find her dear friend. Along the way she encounters a bewitching old woman, talking crows, a prince and princess, and others who help her on her journey. With childlike faith and pureness. she finds the strength to continue on to the Snow Queen's isolated palace, never giving up on hope that she will reunite with Kai and thaw his heart. Told in seven parts, this classic fairy tale is considered one of Andersen's finest works and has inspired countless other stories, including Disney's smash hit Frozen. Princess-obsessed kids and parents alike will be charmed by Gerda's perseverance and faith throughout this tale of friendship, love, and bravery.